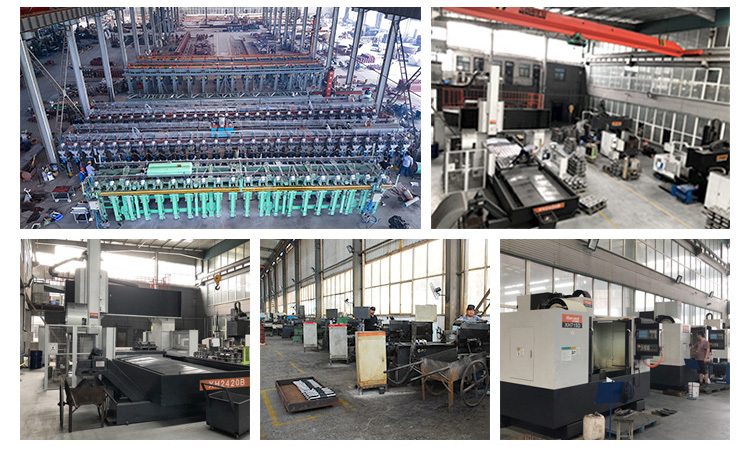 40ft GP:12032mm(Length)x2352mm(Width)x2393mm(High) , loading 20~28 tons. 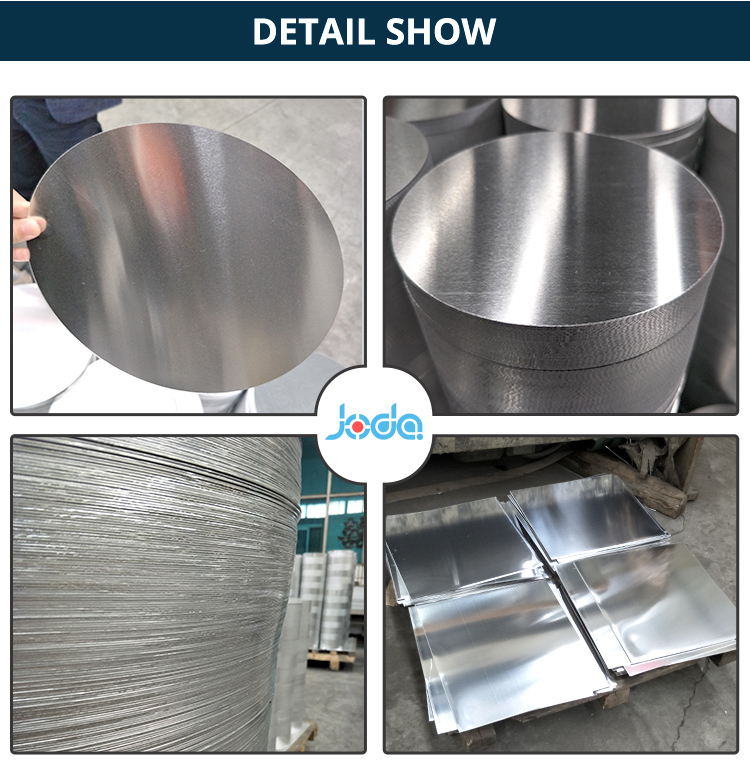 3) High grain size, surface effet is good 1)Advanced cookware: the post-process:anodizing,enamel,spraying.deep drawing,etc,non-stick pan. 2) Pressure vessel: pressure cooker, etc. Used in led light, high power hybrid integrated circuit, vehicle electric products and communication electric equipment. 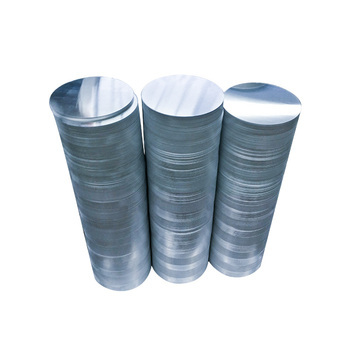 Widely used in the field of transportation of aluminum alloy plate, with high strength, good squeeze, welding, corrosion resistance, etc. Especially for aluminum body, chassis, frame use. In ensuring the strength of the body at the same time, reducing the weight of the body, the effective conservation of energy and reduce operating and maintenance costs. 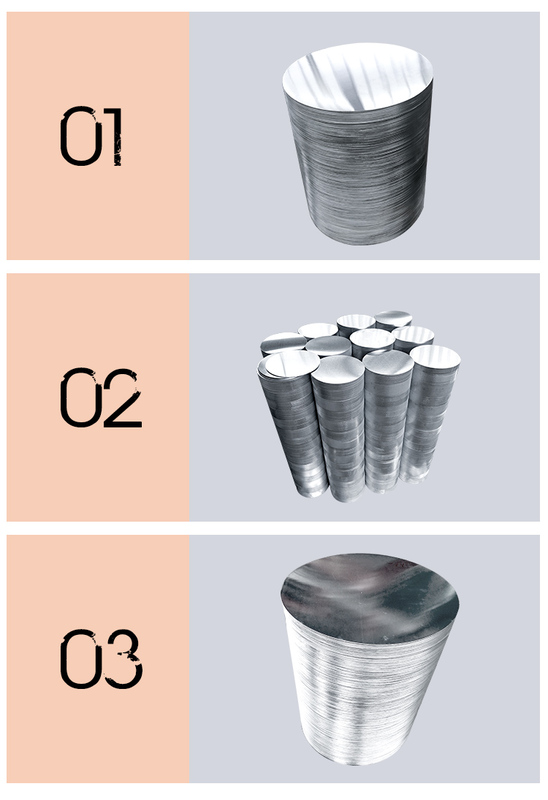 A:All the materials are procured from qualified mill with certificate according to the drawing requirement. 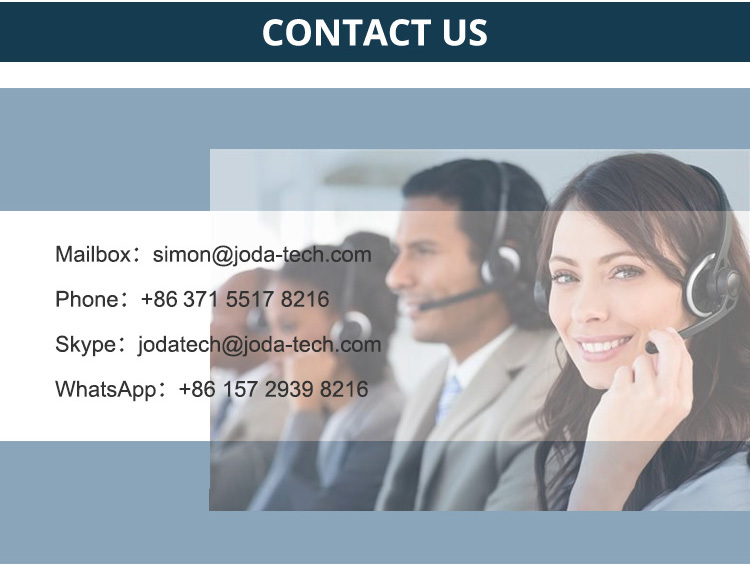 A:Within 24 Hours, if urgent, please directly call us. Q:Whether The Price Can Be More Discount? 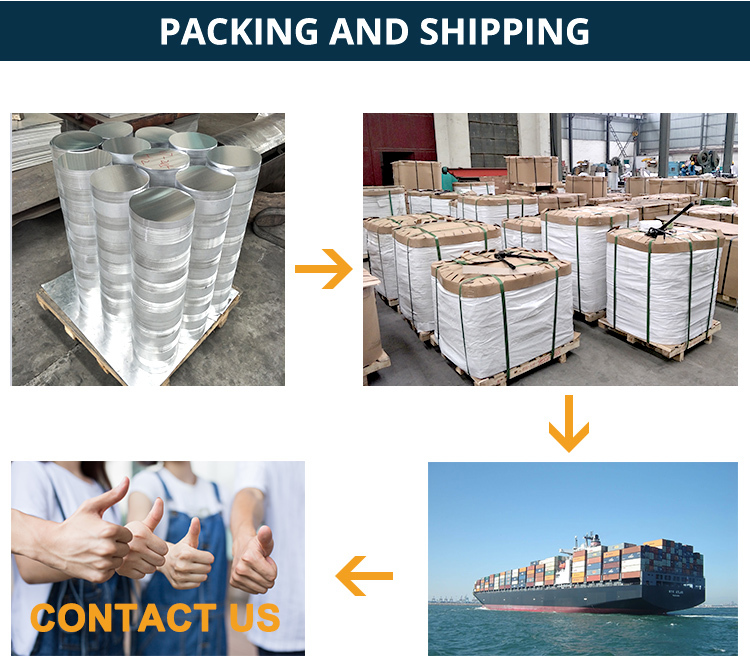 A:In general, all our product have a very reasonable price. But if large order, we also can apply to our manager to appropriately give you a best discount. A:Usually about 35 days after confirming the order (signed drawings) and receiving deposit. Q:What Kind Of Report Do We Provide? 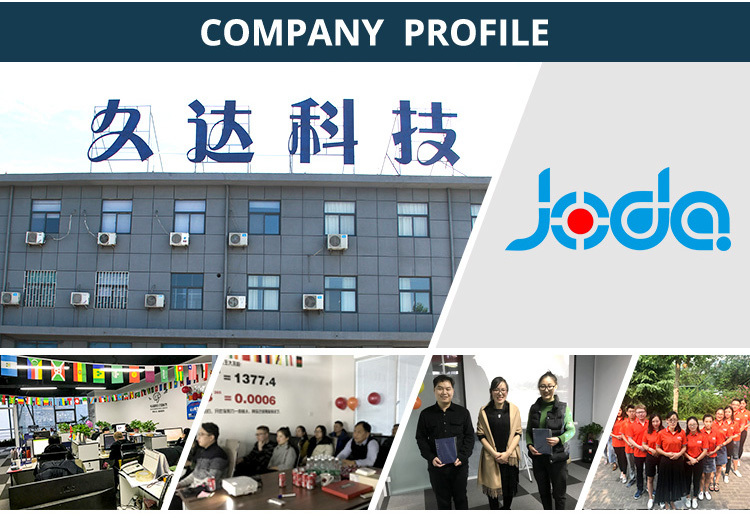 A:We provide a whole-set of the production reports, including the weekly report, monthly report, even daily report which you can follow up the situation of production at any time. Q:Does Your Company Provide The OEM Or ODM Service? A:Of course. 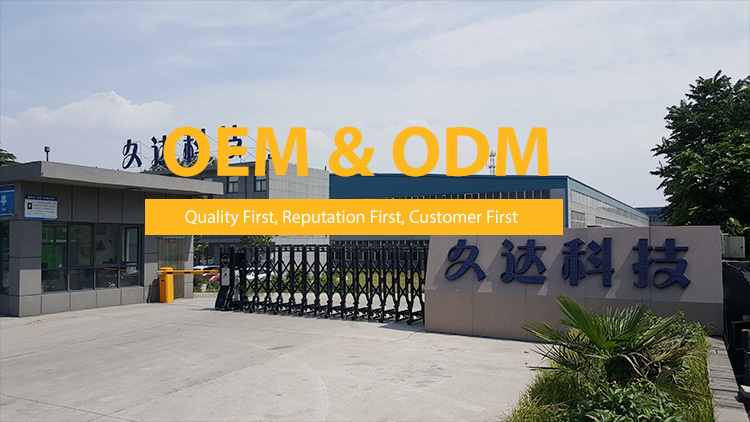 We also supply OEM or ODM in this filed, welcome to discuss our cooperation.